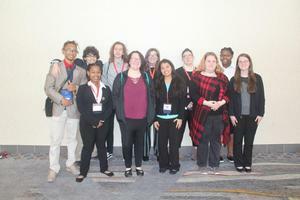 Check out the article in the TSBA 2019 Spring Journal featuring the CHS HOSA team presenting on the negative effects of e-cigarettes. 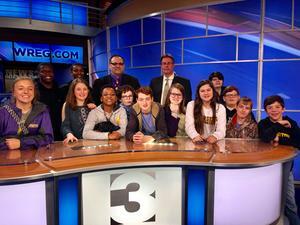 Members of the Crestview Middle School TV Club and Challenge Class experienced an educational and informative tour of WREG Channel 3 News Studio in Memphis. Tipton County students from BHS, CHS, and MHS will be presenting an indoor showcase for indoor percussion and winter guard. 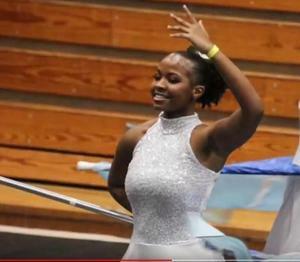 The performances will begin at 6:30 in the Munford High gym. 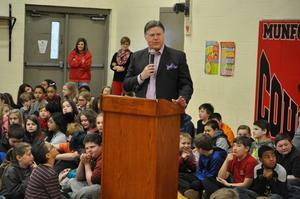 Munford Elementary School is one of the top "Go Jim Go" fundraising schools in our state! 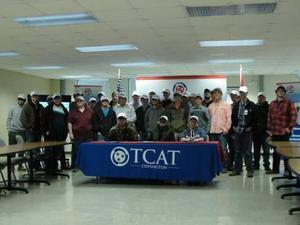 These Tipton County High School students have signed a CTE Letter of Intent. 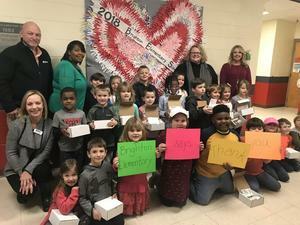 Ritter Communications donates 100 student circuit kits to Brighton Elementary School. Click here for dates and information for the 2019-2020 Kindergarten Registration.